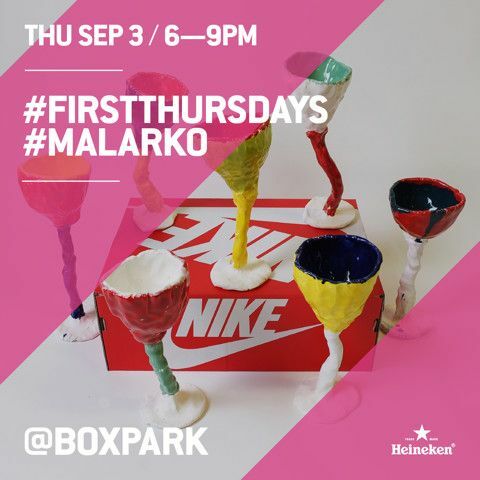 Malarko will launch his exhibition at BOXPARK, on Thursday 3rd September which will be on show for the month of September. He will also have a 1 week pop-up in Unit 26 from 1st September which will house editions and original artwork available for purchase. As an added treat, Thursday 3rd will see the launch of a new screen print!